Aids in rebooting applications under DesqView. 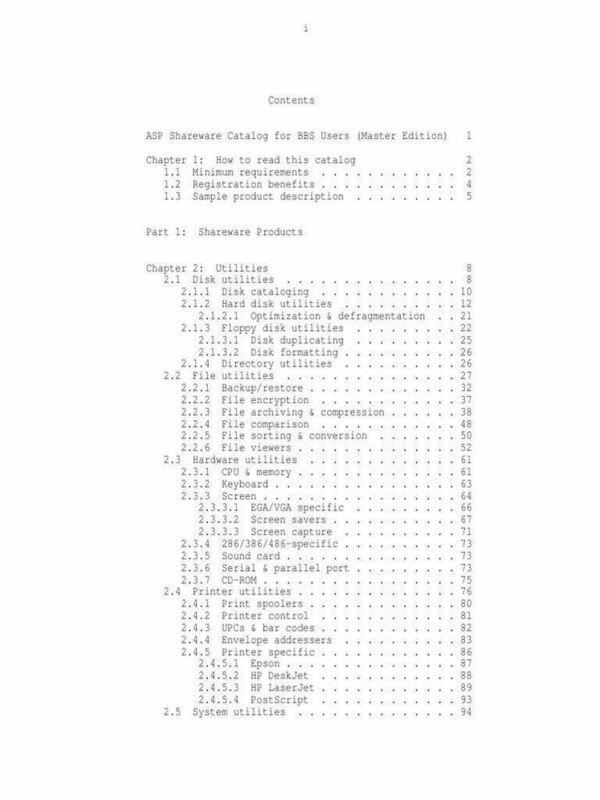 and you also need DVEXEC written by George Stanislav. modified using QuarterDecks CONVSCR program to do more or less.